The Polish State Secretary for Energy, Grzegorz Tobiszowski, announced the plans during the conference on 7th of November. According to the announcement, the parliament will soon pass a law facilitating development and construction of offshore wind farms. 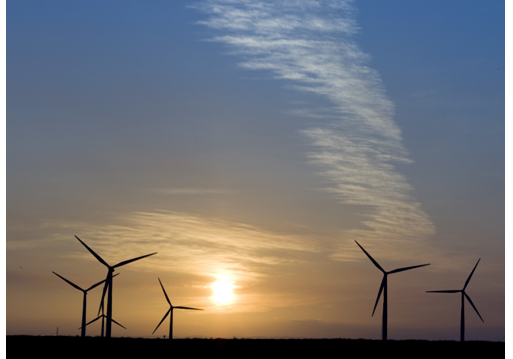 Furthermore, the Government opened a 1 GW onshore wind energy auction on the 5th of November. Secretary Tobiszowski also announced an additional onshore wind auction that will take place in the coming months, as the current one is expected to be over-subscribed. The Polish Baltic Sea has enormous wind energy potential and already many Polish and foreign companies are interested to develop the wind farms. Among others, Polish Energy Group (PGE), CEEP member, intends to implement a 1000 MW offshore wind farm by 2025. In a longer perspective, PGE plans include the development of additional offshore capacity in the Baltic Sea of 2.5 GW.